Cadence Noir made their second appearance at Bloodstock this year. 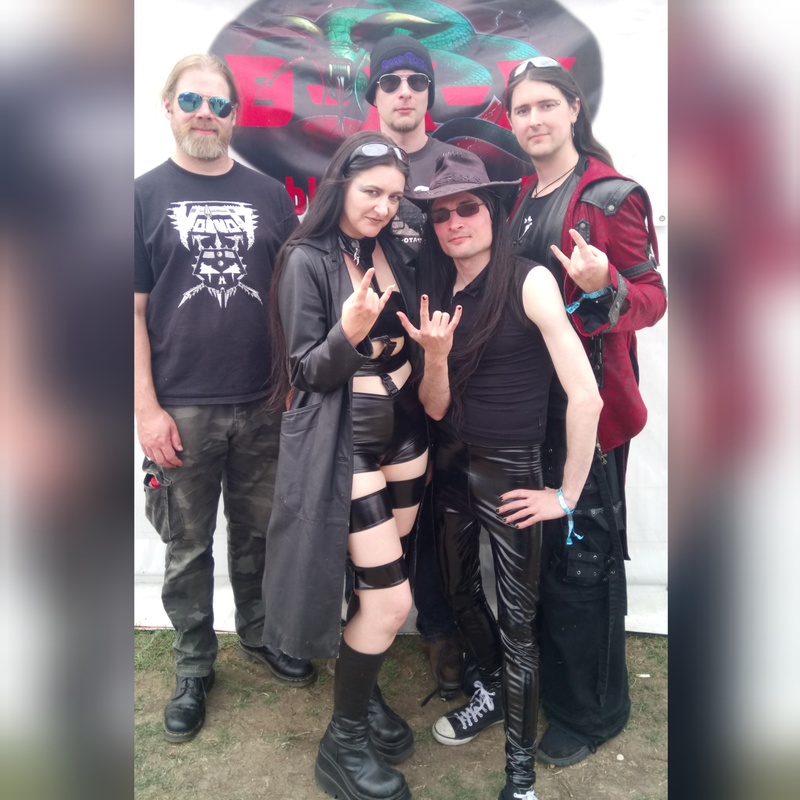 Paul Castles spoke to the winners of the Wrexham Metal 2 The Masses soon after they entertained fans on the Hobgoblin New Blood Stage with their energetic blend of Goth-tinged folk ‘n’ roll. Cadence Noir play Mogstock Festival in Sheffield in October.